Saturday Dec. 12th from 7:00am - 1:00pm at the Hudson Fire Department, 502 N. Broadway St, Hudson IL. Advance registration is preferred. 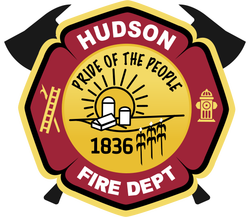 Come join the Hudson Community Fire Protection District and Red Cross to donate blood for people in need. The need is constant. The gratification is instant. 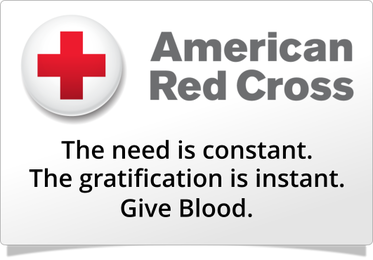 Donate blood and help save lives. ﻿Ready For Lunch With Santa? ﻿﻿ ﻿﻿﻿The Hudson Woman's & Lions Club are ready to host lunch with Santa on Saturday, Dec. 5th at the Hudson Fire Department. Registration forms will be sent home from school, but can also be found at Hudson Public Library, Caseys, Illini Bank and on the Village of Hudson website. Christmas trees are a traditional part of the winter holiday season and although Christmas tree fires are not common, when they do occur, they are more likely to be serious. On average, one of every 31 reported home Christmas tree fires resulted in a death. Learn what you can do to prevent these fires.